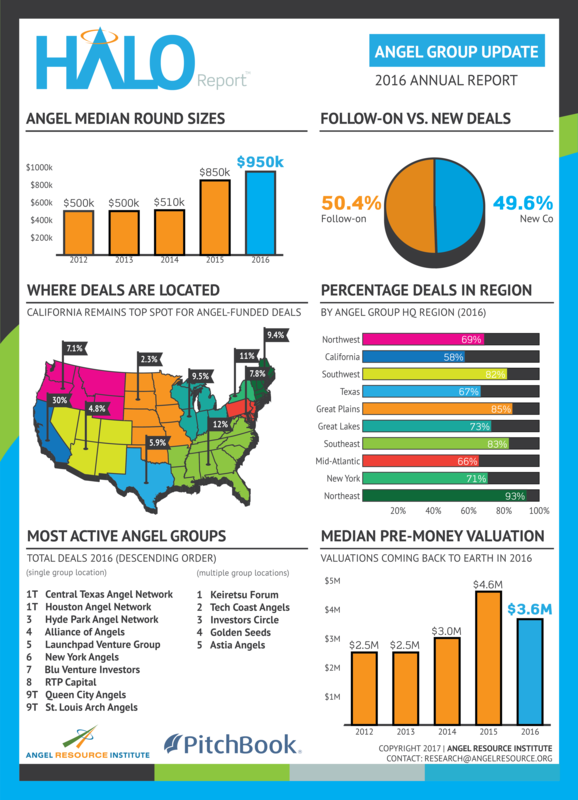 The Angel Resource Institute(ARI) released the ARI HALO Report: Geography Edition on September 22, 2015, a national survey of angel group investment activity sponsored by PitchBook. ARI's Vice Chairman of Research Rob Wiltbank said, "For the first time ever, we are able to report on the geographic differences over the last several years for the key metrics we've been reporting in the HALO Report." 1. Seed stage valuations have risen steadily over the last five years to an all-time high of 3.95M (Median), a 30% increase over 2014. 2. 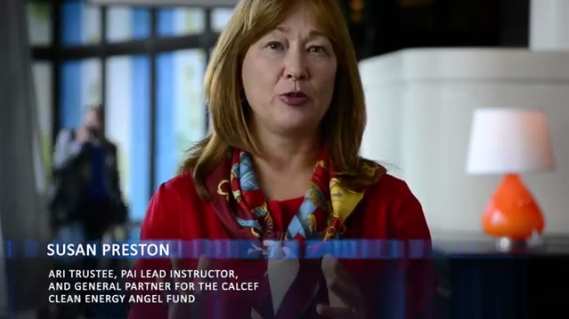 Round sizes in deals with only angel investors have grown from $800K in 2014 to over $1M year to date in 2015. 3. All regions across the U.S. have seen increases in round size in the last 6 quarters. The largest increases in round sizes were in the Great Plains ($0.2 to $1.1M), Mid-Atlantic ($0.3M to $1.5M), and Northwest ($0.3M to $1.5M) regions. 4. Over the last 5 years, California consistently completed the most investments, at 19.6% of the total, with New England (12.7%), and the Great Lakes (12.2%) following closely behind. 6. Angel investing activity is equally distributed across the country when parsed either East and West or North and South at approximately 50% / 50%. 7. Each region has different industry concentrations. California and New York tend toward Mobile and Internet, while Texas has completed more investments in Food & Beverage than any other region. The Great Lakes tend toward Industrial and Healthcare, while New England and the Southeast maintain a relatively balanced 'portfolio' across sectors. "There has been a long term trend towards increasing round sizes and valuation in all geographies. What makes this report unique is, for the first time, we can see the difference between regions within those trends, and also relative to industry sectors." Wiltbank said. 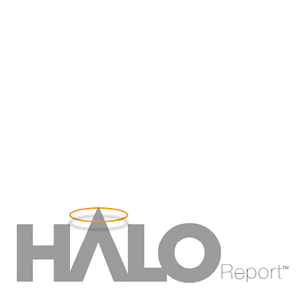 The ARI Halo Report includes aggregate analysis of investment activity by angels and angel groups, and highlights trends in round sizes, location, and industry preferences. 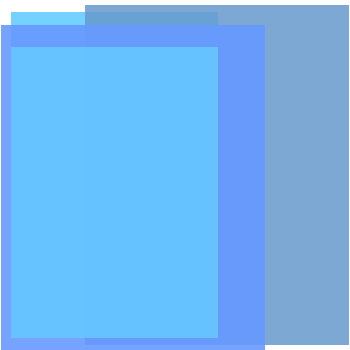 The data is collected via survey and aggregation of public data using innovative data analyses. The 2015 ARI HALO Report: Geography Edition data is based on 4,719 deals totaling $7.5B in total rounds including co-inventors.